Every year, hundreds of thousands of surgical mesh implants are used to alleviate the symptoms of hernia sufferers, but sometimes the devices actually make a bad situation worse. Studies show hernia mesh implants can cause serious complications like infections, bowel obstruction, and hernia recurrence. Hernia mesh manufacturers have begun pulling their products from the market as thousands of injured victims are coming forward to file hernia mesh lawsuits. Victims like you deserve compensation for your additional medical bills and pain and suffering. Is there currently a class-action hernia mesh lawsuit? Currently, no class-action lawsuits against hernia mesh manufacturers have been initiated, but there are almost 800 individual lawsuits pending in Federal multidistrict litigation against the two major medical manufacturers, Atrium and Ethicon. The plaintiffs claim they or their family members suffered damages after being fitted with defective C-QUR and Physiomesh hernia meshes. The Physiomesh trial date is set for 2019, and we expect the number of hernia mesh lawsuits to continue growing as both cases move forward. Multidistrict cases like these represent individual plaintiffs and differ from class-action lawsuits, which courts use to manage large numbers of cases whose plaintiffs have similar claims or suffered similar damages. Hernia mesh class-action lawsuits are filed by one or a few victims called lead plaintiffs on behalf of the entire group. If the court certifies a case as a class-action, it requires all of the affected individuals to be notified. If the case is successful, any monetary rewards, minus legal fees, are divided among each member of the suit. McIntyre is currently litigating hernia mesh lawsuits throughout the United States. Even though we’re an Oklahoma-based law firm, distance doesn’t keep us from creating a close partnership with our clients. Our owner and senior partner, Noble McIntyre, is always available for questions. Every good legal strategy needs thorough research and preparation. To file a hernia mesh lawsuit, you’ll need to collect your medical records from your procedures, medications, and any follow-up appointments you’ve had as a result of your procedure. Federal law does require healthcare providers to release your medical records upon request, but that’s only if they still have them. How long they keep your records varies from state to state, so the sooner you get started the better. You will need to also file a petition with the court that outlines your case along with serving a summons to the defendant. Although it’s tempting to think you can handle your hernia mesh lawsuit on your own, the fact is you have a better chance of winning your case when it’s handled by an experienced law firm like McIntyre Law. Hernia mesh manufacturers have enormous amounts of financial and legal resources, and fighting them alone won’t get you back any lost wages from illness. With McIntyre Law, you can feel reassured your personal needs won’t be overlooked or crushed under the weight of corporate interests. The statute of limitations for a hernia mesh lawsuit differs depending on where you live. In some states, plaintiffs have only one year to file their lawsuit from the first day they discover they have a claim. Time goes by quickly when you’re rushing to get medical records and file court documents. That’s why it’s best to contact a hernia mesh attorney as soon as possible. Your lawyer can help you gather your medical records, confirm your hernia mesh implant serial number, and determine whether you’re eligible for a class-action or individual lawsuit. What compensation can I get from a hernia mesh lawsuit? Today, it’s too easy for hernia mesh manufacturers and corporations to legally outmaneuver those who’ve been injured by their products. When you work with McIntyre Law, you’re getting an experienced team of law professionals who want to make sure you’re equally represented in your hernia mesh lawsuits. For us, winning your case means not only justice for you but for all future victims. Do you have a case for a hernia mesh lawsuit? You may have grounds to file hernia mesh lawsuit if you’re suffering from severe pain or common complications associated with hernia mesh surgery. But knowing for sure takes a legal expert to effectively investigate your situation, understand your legal rights, and determine what compensation you’re eligible to receive. In the end, it’s worth a call to a hernia mesh attorney. There’s nothing to lose except the worry that comes from not knowing. You’ve suffered enough already. Let our team do the heavy lifting for you. A hernia forms when the intestines bulge through a weak spot in the abdominal wall, causing severe pain. 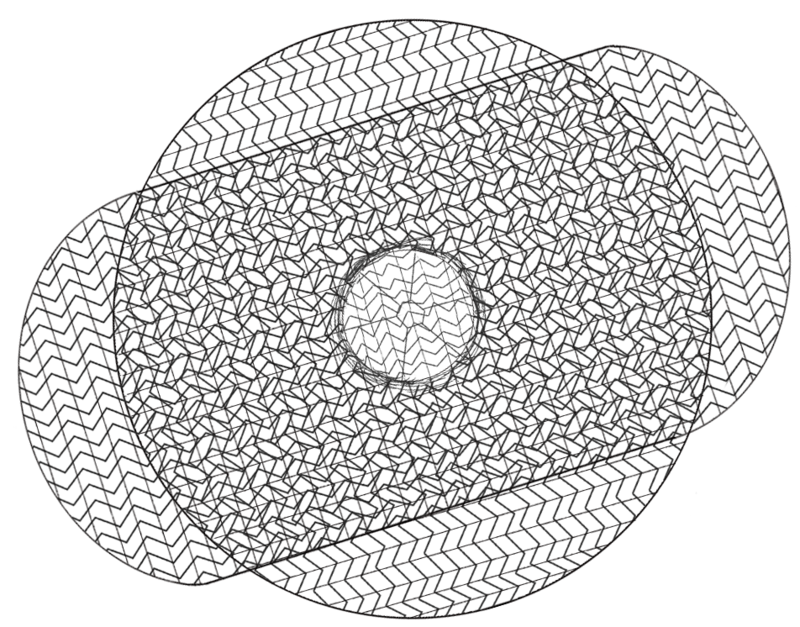 To repair the damage and provide support, surgeons implant surgical mesh around the weakened tissue. Formed into either mesh-like structures or solid sheets, hernia mesh devices help distribute pressure around the weak spot in the abdominal wall. Surgical meshes can be composed of synthetic or biological materials, and both types can cause serious side effects and health risks, such as pain, infection, bowel obstruction, and hernia recurrence. Hernia meshes can be absorbable, non-absorbable, or a combination of both. Popular types of meshes such as Physiomesh are made from non-absorbable synthetic plastic materials like polypropylene, and are intended to remain in the patient’s body indefinitely. Synthetic meshes that are absorbable are designed for short-term use, eventually degrading and being absorbed by the body. Animal-derived mesh is made of animal tissues (intestines or skin) that have been harvested and rendered suitable for use as a surgical mesh material. The majority of animal-derived meshes are harvested from cow or pig tissue. All are absorbable, providing temporary support as a biological framework that will eventually dissolve and be incorporated into the patient’s own tissues. Covidien/Medtronic are the manufacturers of Parietex, Symbotex, and Surgipro hernia mesh products. The company name was switched from Tyco Healthcare to Covidien in June 2007. It was later acquired by Medtronic in 2015. Parent company to Davol, C.R. Bard manufactures a line of mesh prosthetics and biological implants. In 2011 C.R. Bard paid $184 million to settle 2,600 lawsuits. The company is currently in litigation for using a harmful synthetic material. 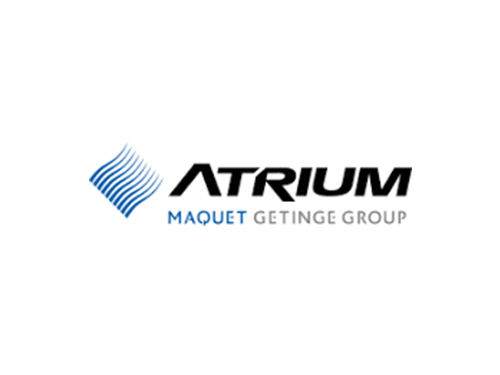 Atrium has been involved in a multi-district lawsuit in the District Court of New Hampshire since 2017 with plaintiffs claiming the company’s C-QUR hernia mesh caused an inflammatory response that resulted in improper fixation and bowel adhesions. Ethicon is the subsidiary of Johnson & Johnson and manufacturer of Physiomesh Flexible Composite Mesh. The company announced a worldwide market withdrawal of the product in 2016 after it was associated with higher recurrence and revision rates. Ethicon is a defendant in a lawsuit pending in the Southern District of Illinois. 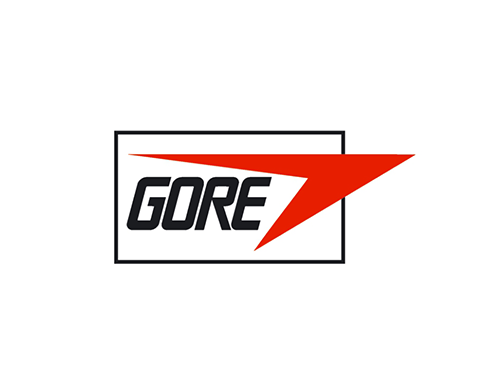 Makers of surgical mesh products like Gore-Tex Soft Tissue Patch, Gore Bio-A Hernia Plug, Gore Dualmesh Biomaterial, Gore Dualmesh Plus Material, Gore Synecor Intraperitoneal Biomaterial, and Gore Synecor Preperitoneal Biomaterial. It’s difficult to know when complications from hernia mesh implants will occur. Some side effects, like pain and infection, can happen right after surgery, while others like bowel obstruction may take years to cause complications. Adhesion is a common complication that may take some time to cause problems. It occurs when scar-like tissue from the surgery sticks together. The joined tissue begins to restrict motion of the small intestines, and makes passing food through the digestive system more difficult. Multiple manufacturers of hernia mesh implants have voluntarily pulled their products from the market because of issues ranging from mislabeled packaging to concerns their products were harming patients. In 2003 Ethicon alerted medical providers of counterfeit versions of their hernia mesh. In 2007 C.R. Bard pulled 16,603 units because of a defect that could potentially lead to bowel perforation. In 2013 Atrium Medical recalls 95,286 C-QUR units because of faulty packaging that could damage the lining of the mesh. In 2016 Ethicon announces a worldwide Physiomesh recall, withdrawing the product from the market after it was associated with higher recurrence rates. Thousands of victims have reported complications to the FDA after receiving a hernia mesh implant, and the agency continues to closely monitor their production and any aftermarket studies that reveal problem areas post-surgery. Ethicon alerts medical centers of counterfeit versions of their hernia meshes. C.R. 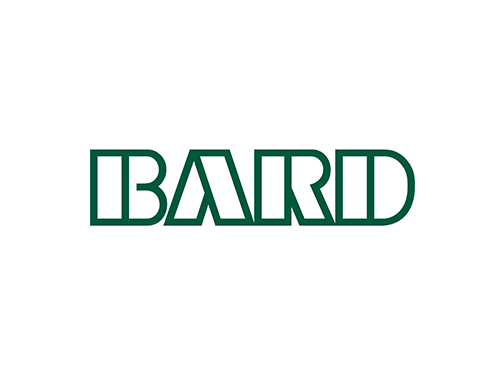 Bard pulls 16,603 units of its Davol Composix Kugel Hernia Patch. C.R. Bard pays $184 million to settle 2,600 lawsuits. Atrium Medical recalls 100,000 C-QUR units because of faulty packaging. Ethicon announces a worldwide Physiomesh recall Physiomesh. C.R. Bard multidistrict litigation filed by 50 different plaintiffs. How did hernia mesh get approved by the FDA? After the thin, flexible plastic known as polypropylene was invented in the 1950s, surgeons began experimenting with it as a method of hernia repair. Since then, the FDA approval process for hernia surgical mesh has paralleled that of other surgical meshes, such as transvaginal mesh. As manufacturers try and develop safer materials for hernia meshes, the FDA continues to monitor their production. Currently, hernia mesh is classified as a class 2 device, meaning it’s considered a moderately complicated device that requires stringent regulatory controls to assure its effectiveness and safety. If you’re suffering from complications from a defective hernia mesh implant, you should call an attorney now. Contact McIntyre Law to speak with a hernia mesh attorney today!